The New Guinea Cordyline is one of our new lines and is proving to be very popular, and with good reason! 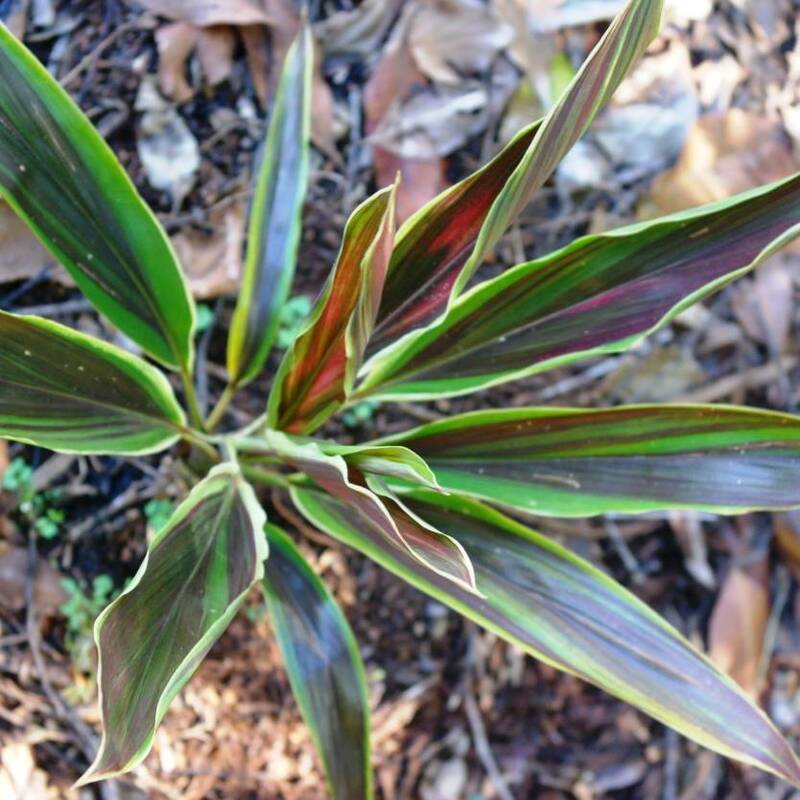 This pretty evergreen is a gorgeous Cordyline variety with stunning bright green leaves slashed with deep chocolates, oranges and reds. 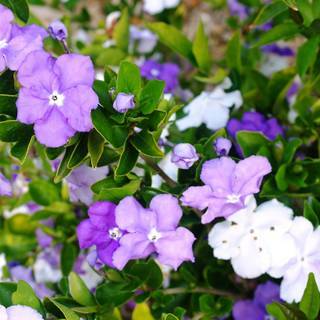 Growing up to 1.5 - 2 metres tall, the glossy leaves and striking colour are a beautiful garden addition. Grow in a pot or straight into the ground, layer in the garden or use as colour contrast and in those hard-to-grow areas. They respond well to pruning to maintain your desired height; line along paths or house bases for a lovely result. Ideal for tropical or Mediterranean styled gardens. Moderately tolerant of wind. Frost sensitive. Sensitive to high humidity, hardy to other conditions. Most well drained soils. Prefers a somewhat shady habitat, perfect for planting under taller plants.